Sometimes emojis just don’t cut it. 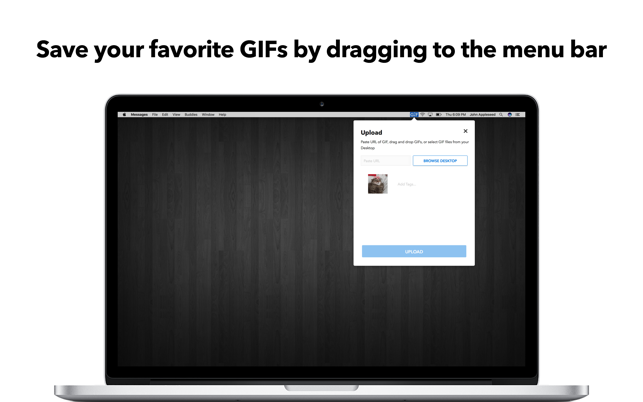 Share your true feelings with GIFs. 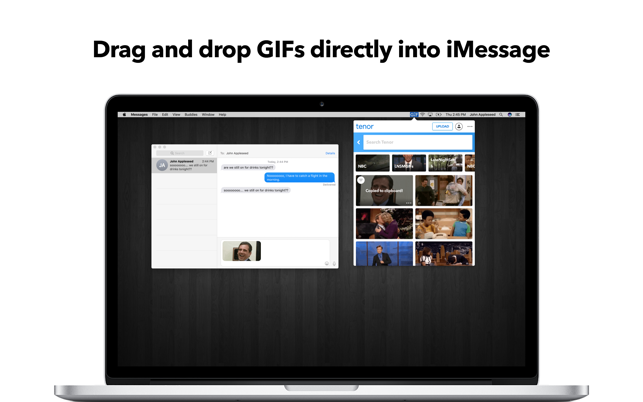 Drag and drop GIFs from your menubar directly into iMessage, and collect your favorite GIFs from anywhere by dropping GIFs into your menubar. - Annoy your friends with that one lyric you just can’t stop singing. 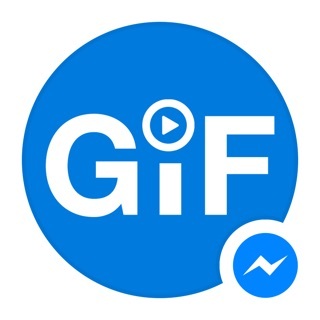 * Always send the perfect GIF and video responses to your best friends straight from your menubar! * Browse through categories like reactions, music, trending and more. * Search millions of GIFs and videos on Tenor for the perfect moment. You can also tap the emoji icon in the menu to search by your favorite emoji! - Tenor GIF Keyboard has been optimized -- the app should now run more smoothly than ever. I read the reviews about the name confusion. I believe that there has been a revision that fixed at least some of the naming problems. In LaunchPad, when I type in Tenor, there is no result. When I type in Gif, GifKeyboard comes up. Tenor is still part of the app. I have seen it in some menus and on the window that pops up after I click on the icon in the menubar. I haven’t had Gif long, but it seems more straight forward that some of the 2017 reviews indicated. Thanks for fixing it! It’s great! Please pick either Tenor or GIF Keyboard. GIF Keyboard is the name of the app on the App Store, but Tenor is actually what installs on your computer. So if you want the program to open upon starting your computer, you need to search for Tenor. This isn’t clear at all, so developers - please pick just one name and standardize. Also, it’s broken for High Sierra, but I’m sure the devs are aware of this. It’s not made with love, but it works. I have gotten in a habit using GIFs in iMessage and email on my iPhone, so it’s nice being able to do this conveniently on my Mac. It’s a huge icon for the menu bar, though. I’d like to see the icon reduced. And the installed app name is “Tenor” rather than the more helpful “GIF Keyboard” I always forget the name when I want to launch with Spotlight — I just renamed it manually. And there’s no visible scroll bar in the GIF results.